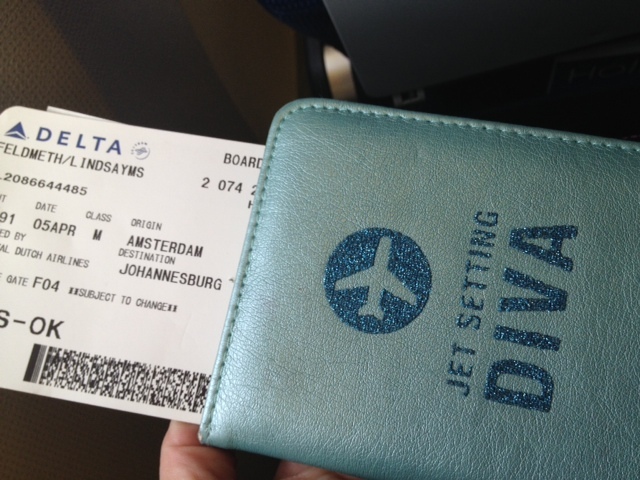 This entry was posted in Airports & Airlines, All Travel Stories, South Africa and tagged airline, airport, johannesburg, no. 1 ladies' opera festival, opera, pizza by Lindsay Westra. Bookmark the permalink. Great start. Keep the news coming. Fascinating! So exciting!!!! It conjures up memories from Nepal. Botwana-ians are in for such a grand delight.